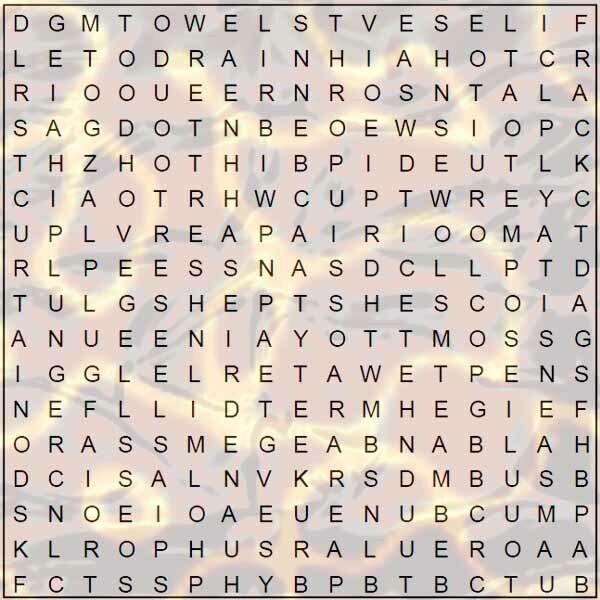 Here you can see the word search puzzle called “IN THE BATHROOM”. 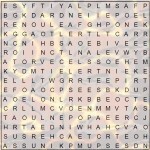 Many seniors enjoy solving word search puzzles as a fun activity but also a good training for the brain. 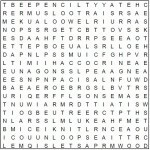 Find the words in the clue list on the grid. 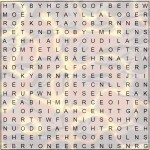 Circle the words or the letters of the words you find. The words camouflaged on the grid go in various directions: left to right, right to left, up and down, and diagonally in any direction. Find all the words. 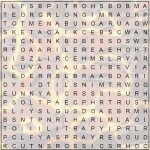 There will be some letters remaining after all the words in the clue list have been found. 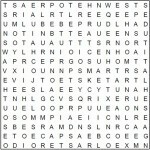 Starting from the top left corner, arrange the remaining letters in the order they are found to form a sentence and the solution to the puzzle. 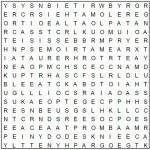 To see the complete solution of this puzzle click here to open the picture of the solved word search puzzle. Any puzzles in general are a very good activity for seniors. They are fun to do and can keep you busy for short or long time depending on the type of the puzzle. And more importantly the brain of seniors works hard in the background to recognize patterns and find solutions which keeps it working and busy and prevents degeneration or deterioration. So keep checking our printable puzzles section for more puzzles and also see our chapter on games for seniors or otherwise browse freely the entire activities for seniors website. I’m not able to do the puzzle, it keeps moving to the right when a click it. also I cannot read the words at the bottom due to the big size of the puzzle. Can you help please.